Custom Sleeveless Shirts - Super Fast & Easy. No Minimum. Custom Sleeveless Shirts - Design Yours Now! 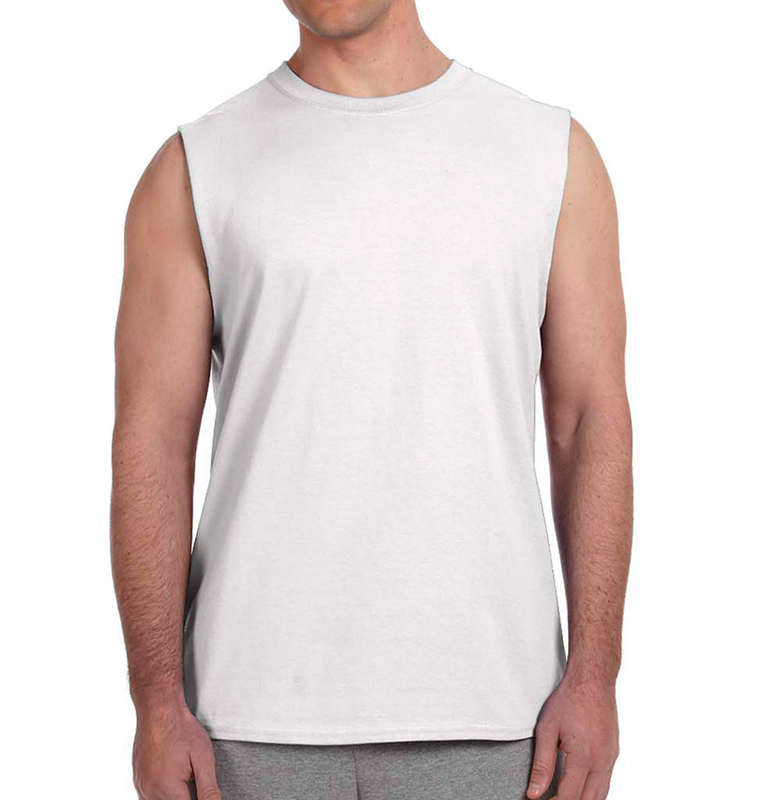 Whether you are ordering for a team, organization or event, our custom sleeveless t-shirts design studio can handle it! Sleeveless t-shirts are a hit every summer if you're trying to wick sweat away the old fashioned way!